My name is Colin Lachance, and I invite you to try vLex Canada Open. It’s free. And it’s spectacular. Thanks to you, we’re setting a new standard for legal research in Canada. What you haven’t had before today is a single service that brings it all together in one place! We’re very pleased that you will be among the first to experience vLex Canada Open. free access to a robust and rapidly expanding collection of Canadian case law, with legislation and regulations to follow! a research experience with the latest features and based on the latest technologies applied by vLex to its paid platforms around the world! Free access to over 200,000 case summaries, as well as to leading legal news, commentaries and blogs! Plus gateway access to third-party content and services from an ever growing list of suppliers! 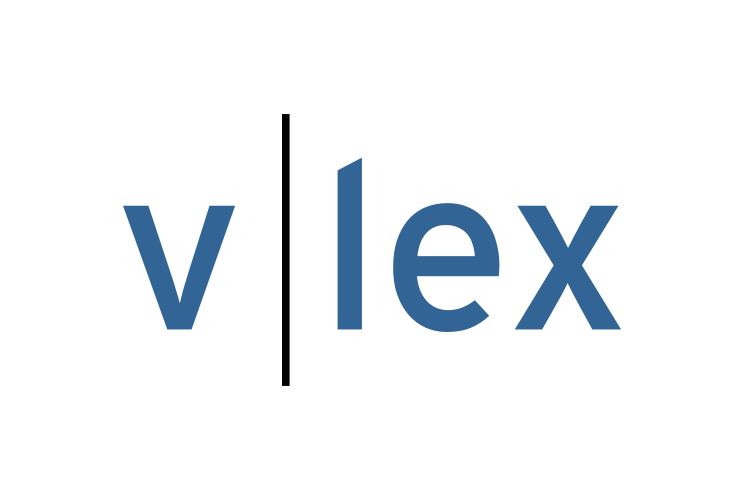 When our vLex Canada Premium service is released later this year, we’ll set another new standard for value with a very competitively priced core collection of Canadian legal materials, and connections to a world of legal information and technologies within and beyond our borders! As we are opening our doors on the first day of summer, we hope you use some part of this longest day of the year to get a glimpse at how legal research in Canada is going to change. This is our first day serving you. We want to use this opportunity to share our commitment to use every day to push forward and to improve the services we bring to you. And we want to see you push the whole industry and demand better from all of us. When our Premium service is released later this year, we’d love to know that the bar had already been raised because you used our presence and our promise to demand better from all of your providers. Please check us out and please support a colleague by forwarding them this email to encourage them to be part of creating our new Canadian legal research future.